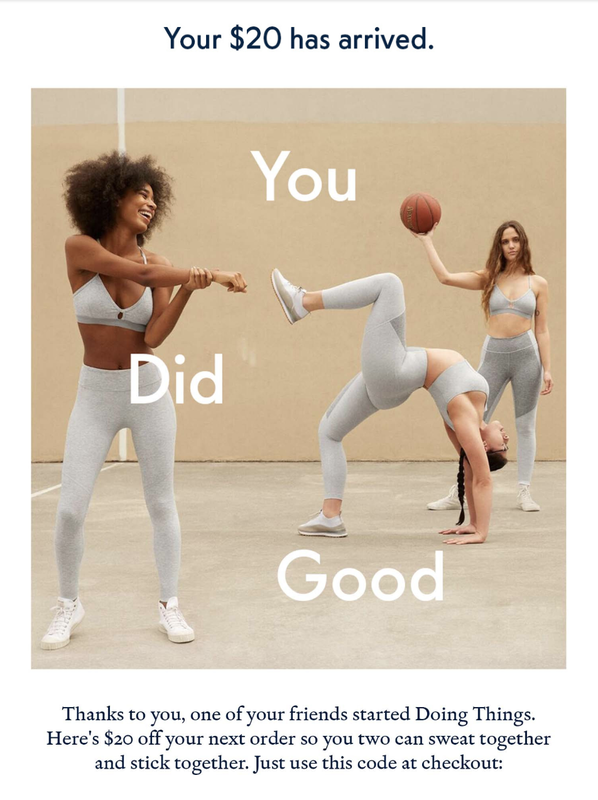 Thanks to everyone who purchased through my referral code on my Outdoor Voices review I got a bunch of $20 off promo codes. Since I’m on my one-purchase-only-a-month resolution (and who are we kidding, I’m not currently working out), I don’t need any of these codes. So if you’re interested in $20 off your next Outdoor Voices purchase, just enter the form below and I can email you a code. Giveaway will be open for a week and winners will be randomly selected (but who knows, if not that many people enter, you might all get one).